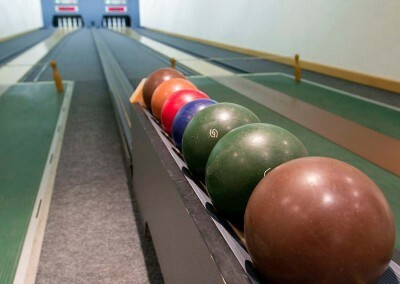 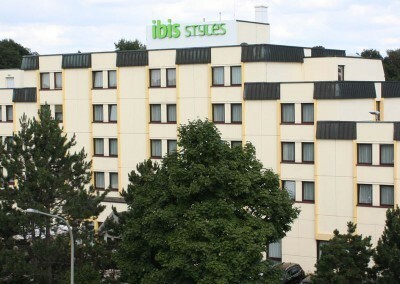 The Comfort Class Ibis Hotel in Osnabrueck suits all budgets providing ideal connections in Osnabrueck West. 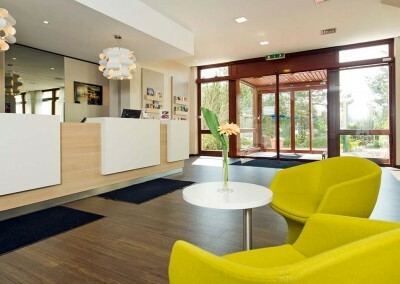 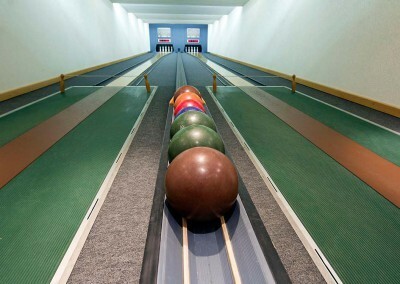 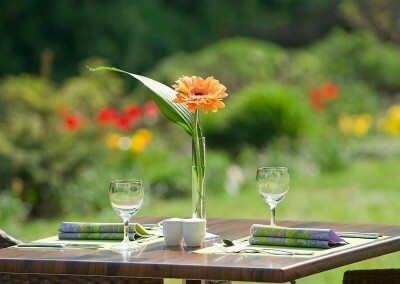 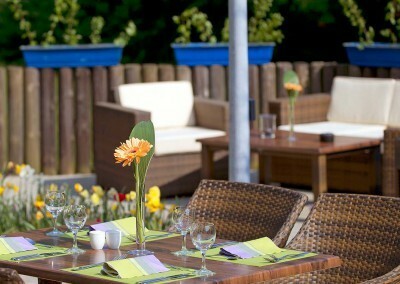 The location is very convenient for getting to the city center and Motorway A30, which is only two minutes away. 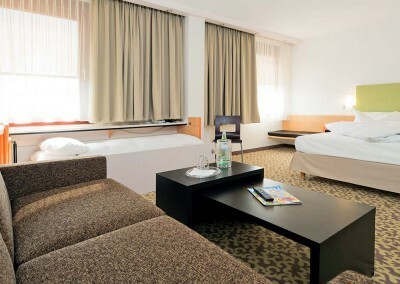 96 comfortable hotel rooms in a stylish design provide free WiFi. 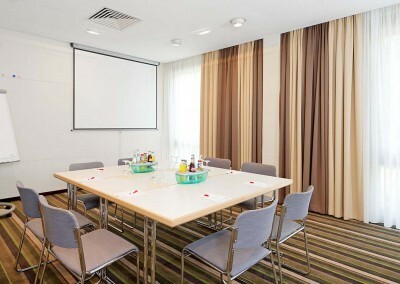 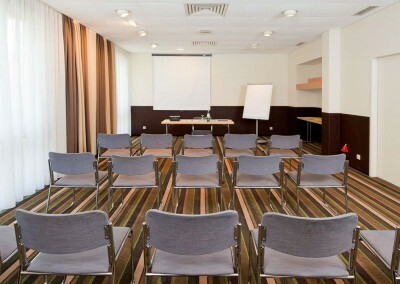 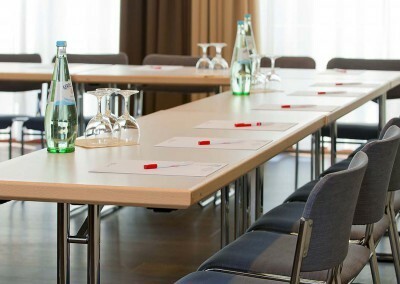 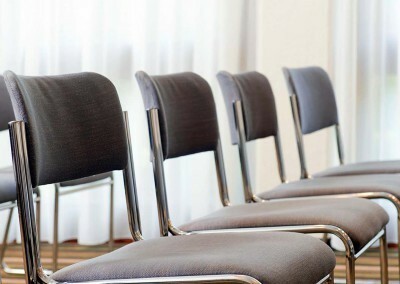 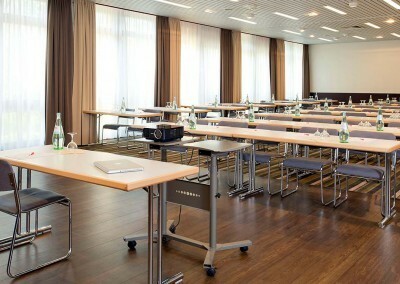 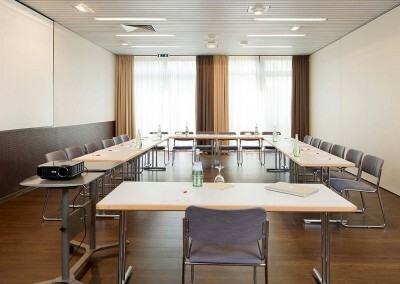 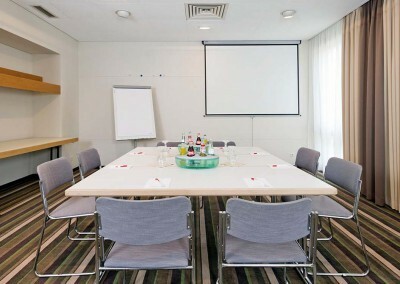 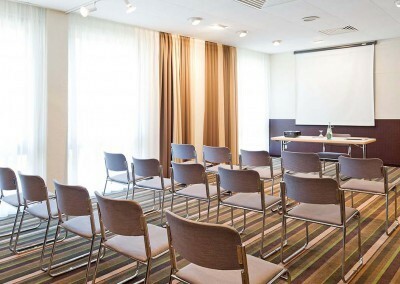 6 state-of-the-art conference rooms host meetings and conferences close to Osnabrueck city center and Motorway A30. 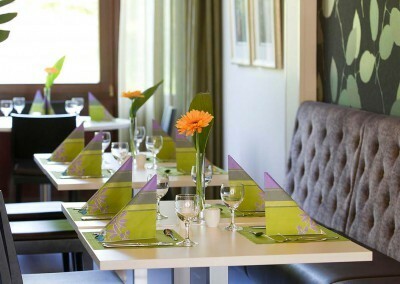 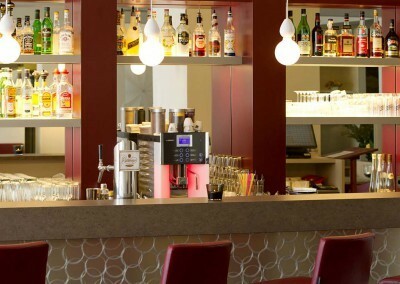 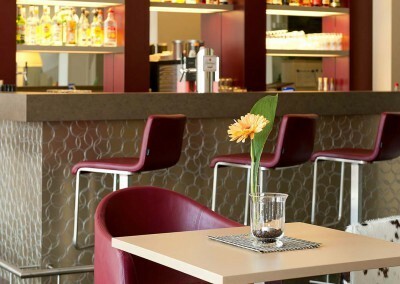 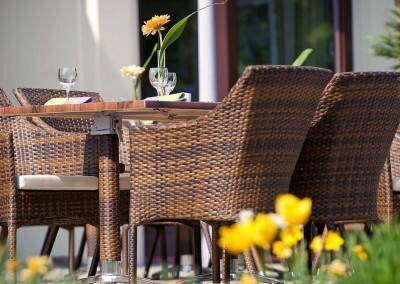 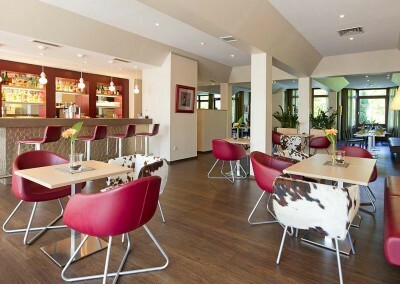 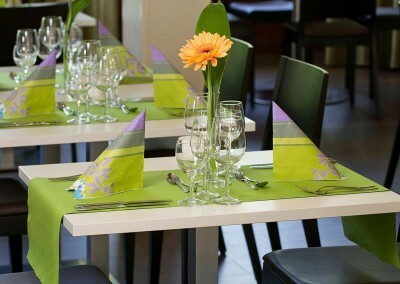 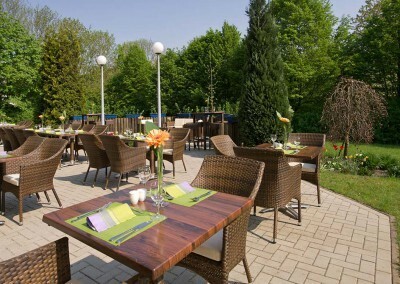 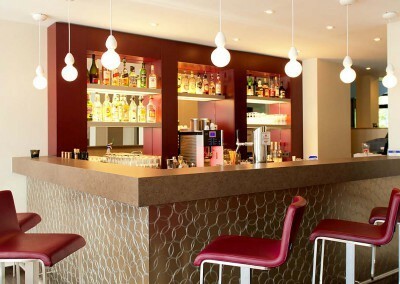 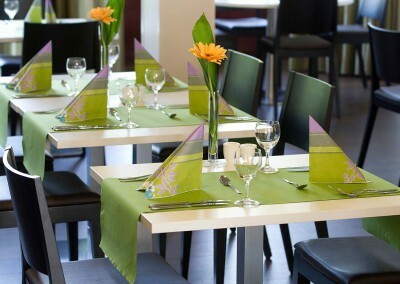 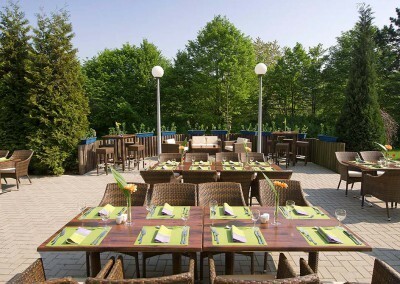 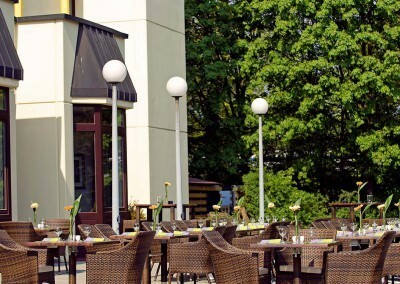 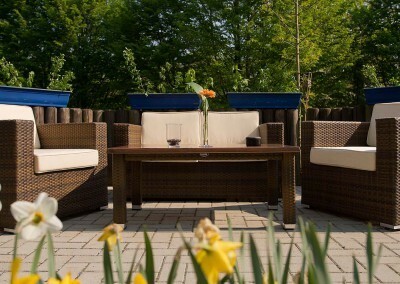 Get served in the restaurant and spacious garden patio with daily international specialties or enjoy a wide range of drinks and snacks round the clock in Ibis Osnabrueck’s stylish hotel bar.